Media outlets want you to know the Central American migrant caravan heading to the U.S.-Mexico border isn’t just about fleeing poverty and violence, it’s also about global warming. 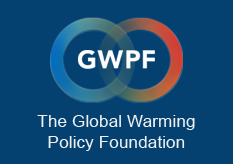 The Guardian cited “experts” who “say the big picture is that changing climate is forcing farmers off their land – and it’s likely to get worse.” The Huffington Post said the migrant caravan “foreshadows” what’s to come with global warming. Likewise, E&E News called the caravan a “preview of climate migrations” — that is people driven from their homes due to man-made global warming. Thousands of migrants from Central American countries, such as Honduras and Guatemala, are making their way through Mexico to the U.S. border to declare asylum. Many of the migrants recounted horrific stories of organized crime, extreme poverty and lack of opportunity. However, those in the media looking for a global warming angle to the story found experts who say the migrant caravan is a preview of the waves of “climate refugees” that will come with more global warming. 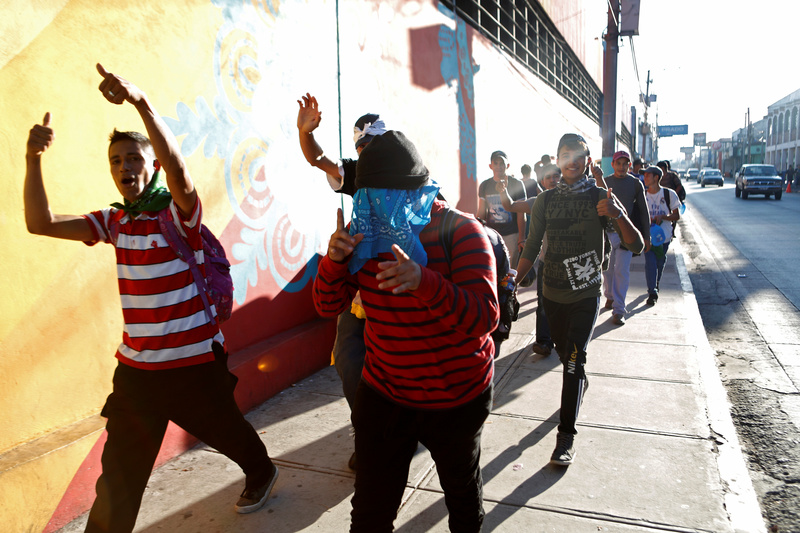 People walk in a caravan of migrants departing from El Salvador en route to the United States, in San Salvador, El Salvador, October 31, 2018. REUTERS/Jose Cabezas. Femia is also a major proponent of the theory that global warming helped spark the Syrian civil war. Proponents argue global warming exacerbated a multi-year drought that sparked the Arab Spring uprising in 2011, which eventually led to civil war. Conflict scholars have largely debunked many of the claims linking global warming to armed conflict and migration, but the media is trying to continue the narrative by linking global warming to Central American migrations. “And they warn that in the coming decades, it is likely to push millions more people north towards the US,” the paper reported. 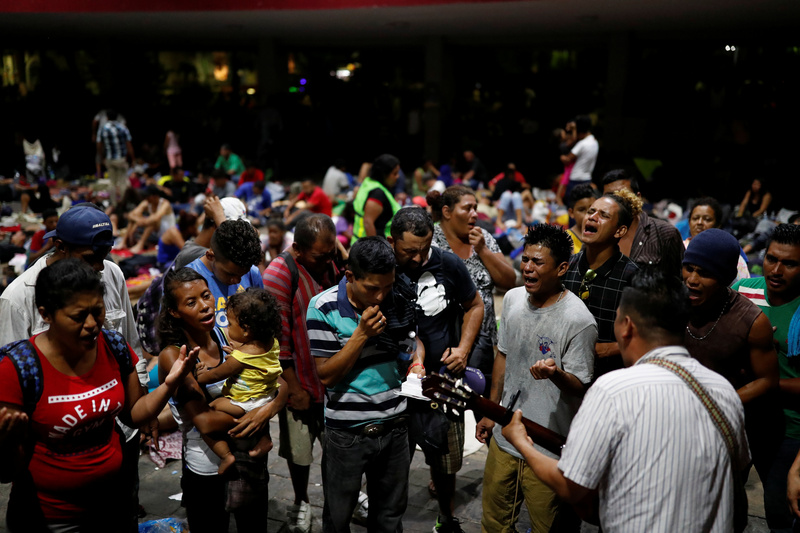 Central American migrants, part of a caravan trying to reach the U.S., sing and pray at a public square in Tapachula, Mexico, October 30, 2018. REUTERS/Carlos Garcia Rawlins. Like in Syria, supposed experts are pointing Central America’s struggle with recent droughts that caused thousands of acres worth of crops of maize and beans to fail. United Nations officials warned that millions are at risk of going hungry. Central American officials claim global warming is part of the reason why their citizens are fleeing en mass, though.